Lovely shot. 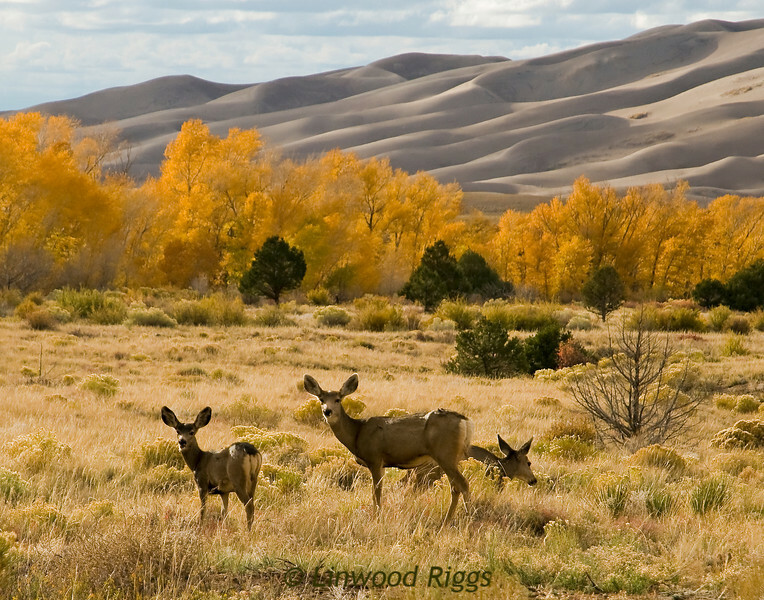 I have a similar shot in my Great Sand Dunes National Park gallery. Wonderful light and expressions in the Mulies. Great shot!